Office 2013: what type of install? Is there really less use of Office software? Having trouble getting Office for iPad? 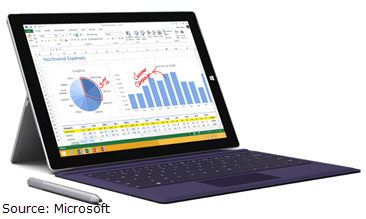 Office for iPad – next week? Microsoft Office – what’s the latest update? UK Government to drop Microsoft Office?